Choosing the right furniture removalist to consult and manage your move can make all the difference. 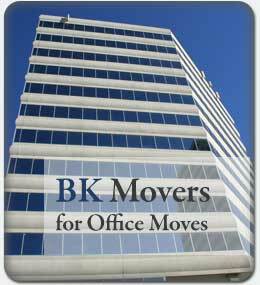 Contact BK Movers Furniture Removals to see how we can move your office within your schedule and within your budget. We always provide a personalised office relocation service. Whether your relocations is a business or commercial office move, our team will create and plan a successful move for you. Industry experienced removalist teams handle every aspect of office furniture from computers to convention tables, to extra-large office bookshelves, safely and carefully. 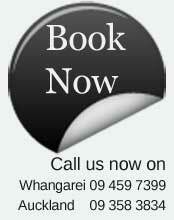 With all office relocations you should have a single contact, available during the course of your move. Professional relocations businesses will be able to coordinate all your moving requirements from office equipment, workstations, furniture, and general freight to shop fittings. When you are moving locally, intercity or interisland you will want a professional relocations company fully experienced and equipped to facilitate your relocation. Determined by the specific freight, your office furniture and equipment is packed, wrapped, and boxed, then shipped in the proper system. In Auckland New Zealand there are numerous small and large Removals businesses providing professional Office Relocations services. When you are seeking office relocations services the Furniture Removals business you choose should be able to complete your requirements with appropriate diligence. With the spectrum of moving companies available you can effortlessly find a suitable removalists company with the necessary ability and relocation experience to complete the smooth progress of your move. When you have a small office you want relocating you will require a business with 1-3 trucks; and with the larger Corporate Office Moves you will want a professional furniture removalist with a fleet of many large removals trucks to safely co-ordinate your office relocation. The core furniture removalist business responsibility should always be customer service and the importance of removing and relocation of your office equipment and furniture to the correct person at the right time in the most careful and cost effective manner is a pivotal aspect in the removalist business; and your communication with the removalists will confirm this. There are several ways we can work together. First decide what level of service you actually need?